Before you rock bold colours, you’ve gotta brave bleach, right? WRONG. “At Not Another Salon, we’re obsessed with keeping hair in great condition,” explains Sophia. “The reason it all started was because some of our customers were coming in with hair so damaged that we refused to bleach them! “#Antibleach is not always simple, and unfortunately it’s not suitable for all clients or all shades of hair. If you already have colour in your hair and want to change shades, #antibleach cannot strip out the existing colour in the same way that a standard bleaching process can. If you naturally have dark hair and want to go bright, then #antibleach is not an option,” says Sophia,”as it only has the power to lift hair a couple of shades lighter. This means dark hair will turn a reddy-orange shade that will not work as a canvas for bold colour. 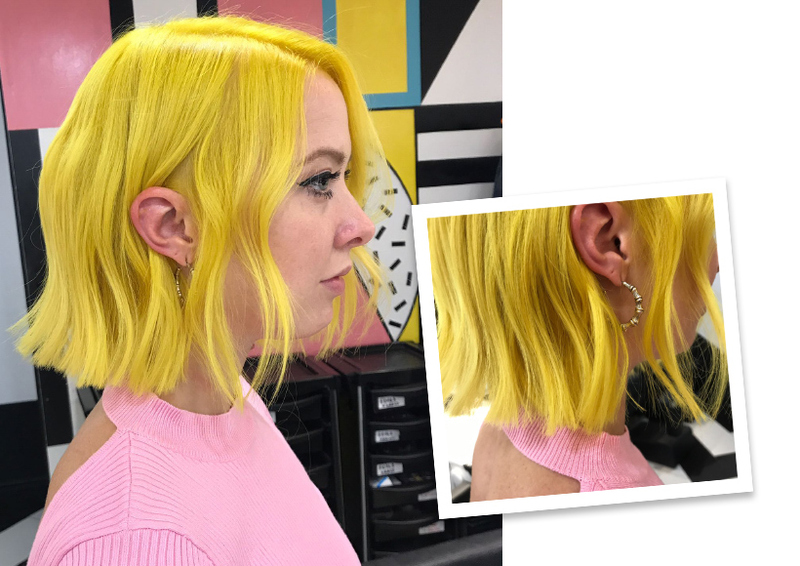 “If you have previously bleached hair, you must realise that it’s going to be a long journey to growing out the damage, one appointment at a time,” Sophia explains. “At Not Another Salon, we realise that #antibleach is not a new idea, and hairdressers have done this in the past, but we noticed it isn’t widely used and after experimenting on a large scale, we can see why. 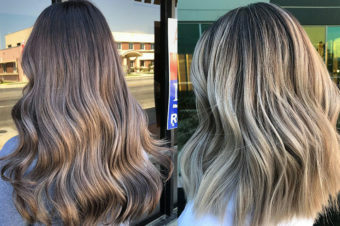 There are definite drawbacks to this technique and if your stylist doesn’t do it often, there can be pitfalls. Sounds tricky… Is it really worth it? “Yes – when #antibleach is done right, it’s amazing!” says Sophia. 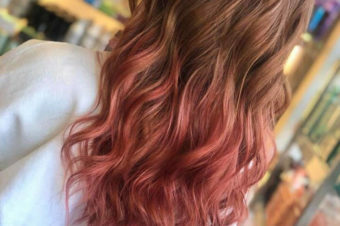 “Now, two years on, we have clients with all sorts of colours – pink, green, purple and yellow – but with the added bonus of having healthy hair for the first time in their life. Bleach still has a place in our hearts, but as our clients will tell you, our #antibleach option has been a life saver for those in desperate need of alternative thinking. See more stunning colourwork from Not Another Salon on Instagram and visit their website for details on how to book an appointment.